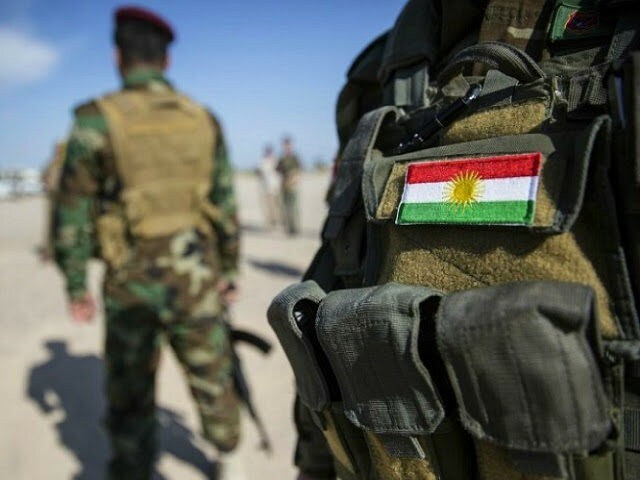 WASHINGTON, DC — The U.S.-based representative for the Kurdistan Regional Government (KRG) in northern Iraq implored the Trump administration to help the region recover from the crisis it is facing after the military defeat of the Islamic State (ISIS/ISIL) in an event on Tuesday. Rahman’s plea comes after the Trump administration’s opposition to the KRG’s independence efforts last year strained the historic relationship between the United States and Iraqi Kurdistan. Echoing Trump administration officials, the KRG representative to the United States noted that Iraq faces the daunting task of reconstruction and dealing with the humanitarian crisis gripping the nation post-ISIS’s downfall on the battlefield. She noted that the terrorist organization remains a threat in the region. Kurdistan alone today has 1.5 million Syrian refugees and internally displaced Iraqis. That’s still a huge population. That’s still a lot of people to take care of. We still need to remember that while ISIS has been defeated militarily, they are still there as a threat. So, we need the security cooperation. The relationship between the KRG and Baghdad also deteriorated following the independence referendum overwhelmingly approved by the Kurds last year. However, Rahman expressed support for the upcoming elections in Iraq, urging unity. I believe we need something like the Marshall Plan that was imposed after the Second World War … I believe this election is critical we need to build bridges between all the components of Iraq … We need an era of coming back together after splintering into hugely fragmented societies. I do believe that the United States has a critical role to play in this. I do now that many Americans are sick and tired after the whole story of Iraq and Afghanistan and soon they’ll be tired of Syria and I understand that, but we need you. Stressing the U.S.-led coalition against ISIS is an estimated “six months ahead” of where it expected to be at this point, the top American general acknowledged that the jihadist group still maintains a presence in Iraq and Syria that is cause for concern. “In Iraq, we’re in a pretty good place, [but] the situation in Syra is a little bit different,” Gen. Votel proclaimed, noting that there are more actors involved in the latter conflict.